See why The Big Three automakers rely upon Optimal for their technical staffing solutions. Our unique approach to sourcing talent speeds up the hiring process and leads to stronger employee placements. We work one-on-one with you to clearly define your hiring requirements. 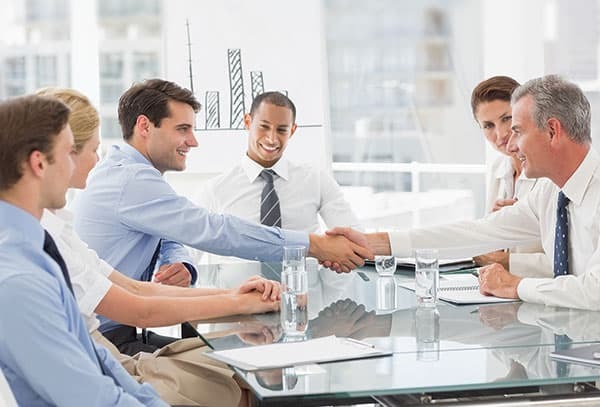 This ensures that the candidates we source and hire are the best fit for your company. To identify top candidates we leverage our industry relationships in conjunction with on-campus inititaives, job fairs, the latest online recruiting methods, and our robust staffing software. We also work hard to retain our employees, offering premium BC/BS health benefits, visa sponsorship, a pathway to citizenship, competitive compensation, training, and career development. This translates to increased employee satisfaction. Contact us today to find out how we can help you better source and retain your engineering and technical talent. Let us help you source and hire the best talent for your company. Optimal is also the recipient of the Ford Motor Company Technical Silver Partner Award.